Our 2016 season starts on Father’s Day Weekend – June 19th. Come join us as we focus all summer on the theme: “By the Sea, By the Sea.” We will look at amazing stories from scripture that happened by the sea. 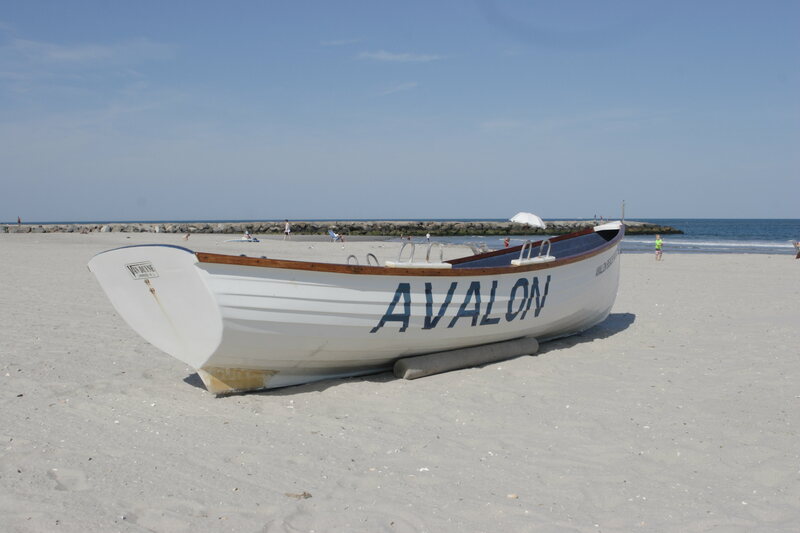 Worship starts at 9am on the 30th street beach in Avalon. Bring your beach chair and a friend! Previous If You Liked Avalon Beach Church, Please Visit Simply Church!